POWERCUBE has introduced an entirely new range of battery chargers specifically for accurate charging of Li-Ion / Li-Polymer / LiFePO4 batteries.The product is based on SMPS technology & designed operate on AC power supply world wide. 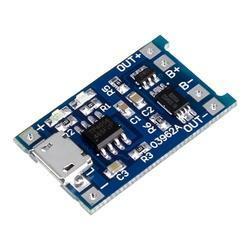 AC input Voltage : 150V to 275V rms, single phase, 50/60Hz. 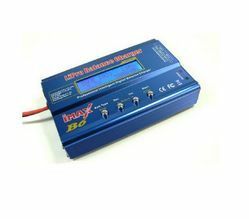 In order to meet excellent quality standards, we are supplying Lithium Polymer Battery Charger.